The price of a translation depends on the level of complexity and length of the original text. We are always keen to offer a discount to our regular clients as well as for higher volume orders. Simply send us the documents or text you would like us to translate for you. 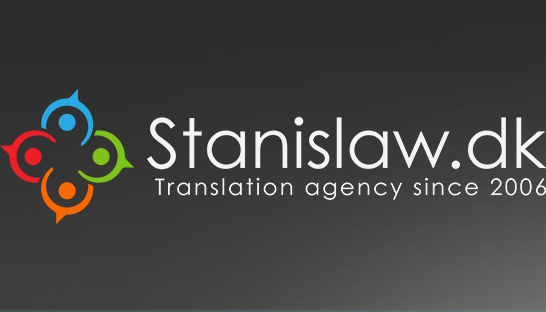 We will consider your delivery time expectations and make our best to deliver the translation to you on time and on budget. You will also receive a free quote.